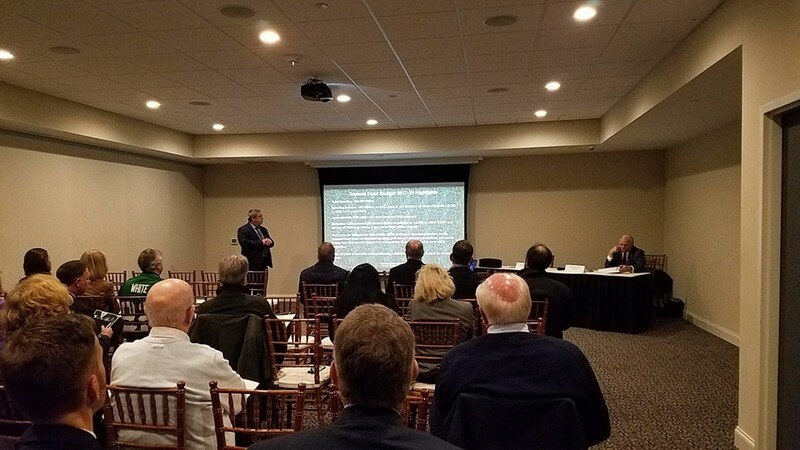 Senator Mensch enjoyed the opportunity to speak with members from the Chamber of Commerce for Greater Montgomery County about various budget and state-related issues. This edition of the Mensch Report features my tour at Boardroom Spirits located in Lansdale, Pennsylvania. Boardroom Spirits manufactures spirits and offers a tasting room for customers to come and sample their products. I invite you to join me on this tour with Mr. Marat Mamedov, Owner of Boardroom Distillery, as we learn about their manufacturing process and products. 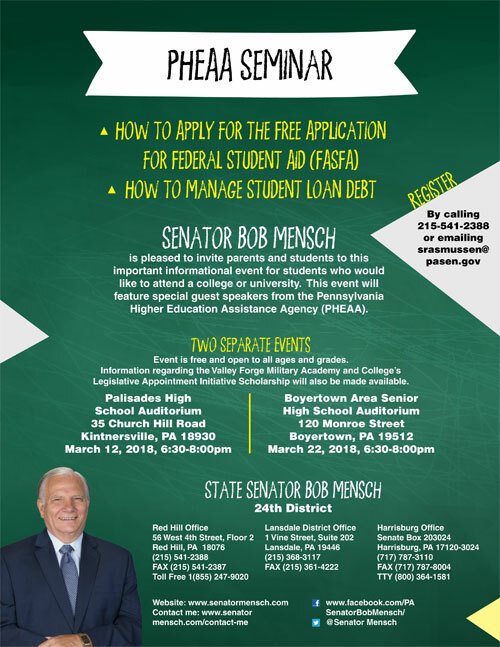 I encourage parents and students to attend one of my upcoming seminars which will focus on how to apply for the Free Application for Federal Student Aid (FAFSA) and how to manage student loan debt. The seminar will be led by representatives from the Pennsylvania Higher Education Assistance Agency (PHEAA) who will provide helpful information, guidance, and resources. This event is free and open to all parents and students from any school district. Please register by calling 215-541-2388 or by emailing srasmussen@pasen.gov to reserve your seat. Please also indicate which event you are attending when you register. Freezing temperatures followed by a spring-teasing thaw produce potholes, according to the Pennsylvania Department of Transportation (PennDOT). While wintertime cold, dry conditions spare the roadways, the arrival of rain, snow, and ice signals the beginning of pothole season as moisture freezes, thaws, and refreezes leaving behind crumbled macadam. Prompt reporting to 1-800-FIX-ROAD provides PennDOT the opportunity to contain the degree of damage to the roadway and vehicles. Make note of the county, town, street/state route number, and descriptions of any nearby landmarks to assist in locating and repairing the pothole. Contact the Customer Care Center to report problems with state-owned roads, construction projects, signs, signals, speed limits, or damage to personal property. 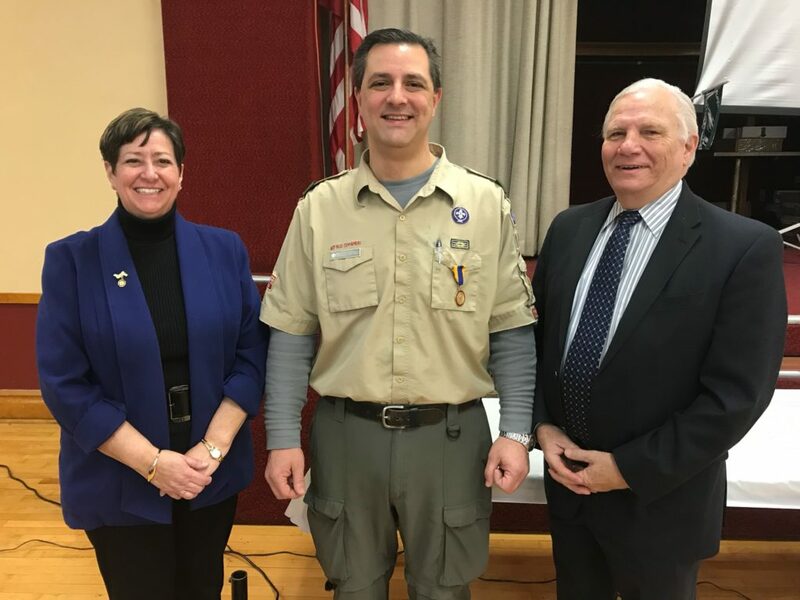 Senator Mensch attended the 2018 Boy Scout Troop 105 Annual Family Breakfast with State Representative Marcy Toepel and Scoutmaster Dave Lattanzi. Temperature extremes can be life-threatening for illegally tethered dogs, according to the PA Department of Agriculture and the Humane Society of the United States. Libre’s Law, passed by the Pennsylvania Legislature in 2017, restricts tethering to less than 30 minutes when the Fahrenheit temperature drops below 32 degrees and rises above 90 degrees. Report animal cruelty to your Local Humane Society Officer, local or PA State Police, or your County District Attorney. Penalties for violating PA’s dog law range from a summary offense to a misdemeanor of the second or third degree to a felony of the third degree. Fines, depending upon the violation, may range from $5,000 to $15,000. Restitution of veterinary costs may also be imposed under certain conditions. Children are at greater risk when a school bus is approaching or departing than while being transported for school, according to the National Highway Traffic Safety Administration. At least ten feet away from the school bus. Wait until the bus’s red lights have stopped flashing and the stop arm has been withdrawn before moving. Do not proceed until all children reach a place of safety. Drivers may proceed when traveling in the opposing lane of traffic, separated by physical barriers, guide rails, or medians that may include trees, shrubs, rocks, boulders, or grass. Penalties for violating PA’s School Bus Stopping Law include a 60-day driver’s license suspension, five points on your driving record and a $250 fine. The Pennsylvania Department of Transportation urges you to avoid becoming one of the more than 1,000 motorists who do not obey the School Bus Stopping Law. 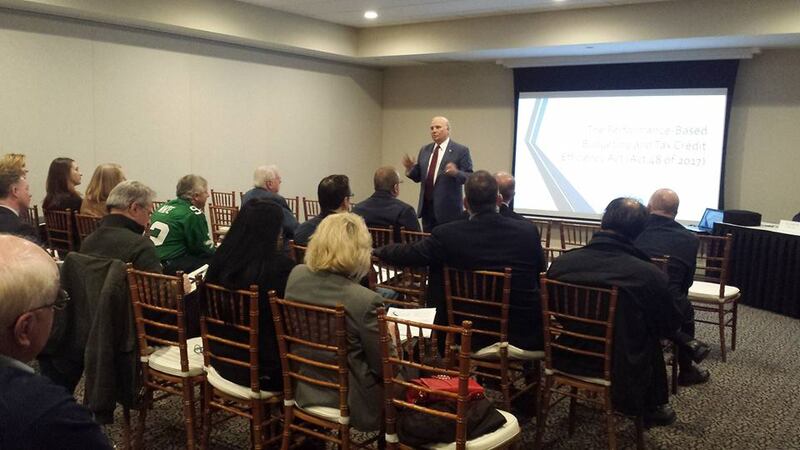 Senator Pat Browne and Senator Bob Mensch held a successful round table discussion which focused on economic development in Pennsylvania. Families with seniors aging-in-place can turn to their local county Area Agency on Aging for a variety of caregiver resources. The Family Caregivers Webinar Series brings insights to legal issues, provides connections to community resources, expands emotional survival skills, cultivates coping strategies, along with increasing awareness of special issues, such as Alzheimer’s disease and brain injury. For those new to Bringing Care Home, the PA Homecare Association offers a documentary and a companion guidebook to locating resources for and making important decisions with aging loved ones. For additional assistance, contact your County Area Agency on Aging or the Pennsylvania Department of Aging at 717-783-1550. 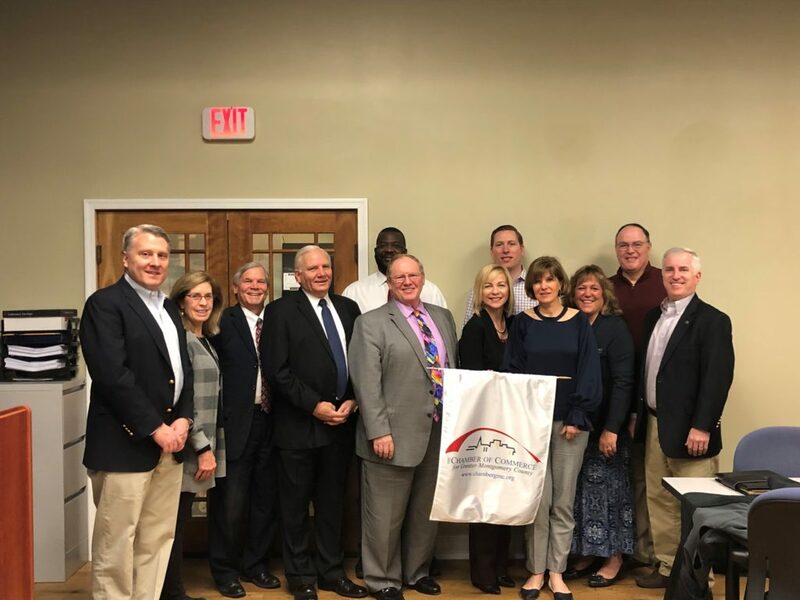 Radon is the second leading cause of lung cancer and is estimated to cause approximately 21,000 deaths annually across the country, according to the Pennsylvania Department of Health. Radon reminders are especially pertinent during the coldest months of the year when doors and windows remain closed, trapping the odorless, invisible, radioactive gas in your home. Review Radon Test Data by Zip Code, revealing prior readings representing locations in 986 of Pennsylvania’s 2,174 zip codes. DEP recommends radon testing regardless of the existence or the lack of any definitive data. Consult DEP’s recommendations for radon mitigation.